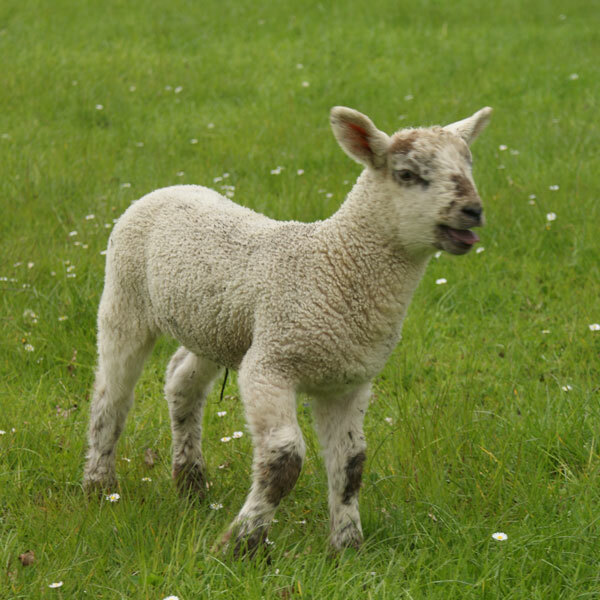 Every year many lambs are lost within the first few days of lambing and very often the reason for this is unknown. The aim of this workshop is to teach you the protocol for post-morteming these lambs in order to determine the cause of death. This will then hopefully aid in implementing prevention strategies to help decrease these losses. We will also review watery mouth and ways to decrease antibiotic usage in combating this common disease. Hill View Farm, Hambledon, Hampshire, PO7 4RE by kind permission of Mr Horn. This event is FREE and lunch is included! Please ring Sally at the Winchester practice on 01962 779 593 to book your place.